We’ll talk about why cruciferous vegetables are linked to cancer prevention next week; this week I need your help. I was looking over my cruciferous vegetable recipes and noticed that all but one involve bacon. As much as I love the combination of greens and grease, if I increase my bacon consumption along with my cruciferous vegetable consumption, I’m doing more harm than good. That’s where you come in. 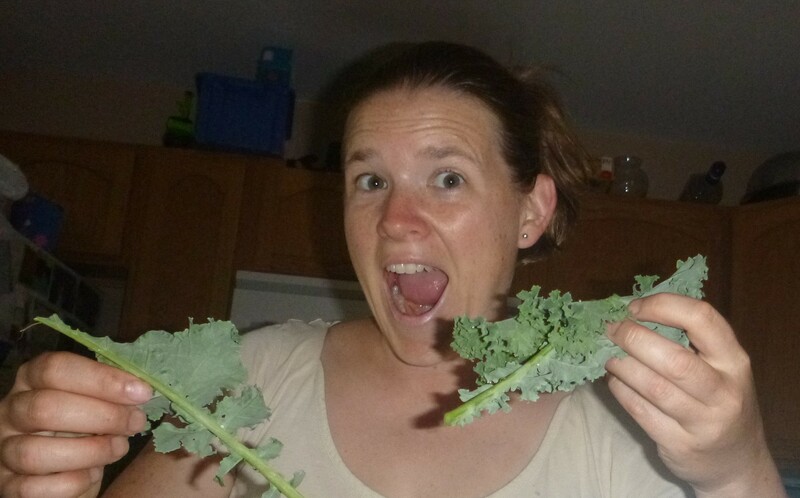 Do you have a good non-bacon recipe for cruciferous vegetables that you’d be willing to share? Comment below with the recipe or a link to the recipe. Common cruciferous vegetables are: arugula, bok choy, broccoli, brussels sprouts, cabbage, cauliflower, collard greens, horseradish, kale, radishes, rutabaga, turnip, watercress. Favorite bok choy recipe….tbs of olive oil, sautee garlic for a minute or so, then throw in the bok choy and just cook for a few minutes until it starts to wilt a bit. One of my favorite side dishes, simple and delicious. Kale chips are a crunchy, salty snack….cut up kale in strips without the stem, toss in a bit of olive oil just to coat and add salt. Bake in 350 oven for about 20 minutes, check to make sure not burning…and voila! Delicious substitute to greasy, fatty chips. I’m really enjoying all your great input on cancer prevention, thanks for sharing! Thanks for the bok choy recipe! Couple ideas for other cruciferouses: Horseradish on grilled cheese (not with American cheese tho – yuck). Arugula in a salad – it is really good with scallions, grapes (especially black ones), cheese or almonds and a vinaigrette dressing. My mother in law slices collard greens really thin (julians them?) and sautees them with garlic and serves it as a side dish with Brazilian style beef stew. You guys are making me hungry! Great ideas, thank you!